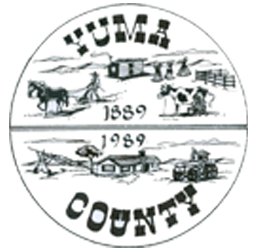 Yuma County Road & Bridge looking for equipment operators and truck drivers. Qualified candidates will have experience in truck driving and/or heavy equipment operation and be able to pass pre-employment and random drug and alcohol screenings. A valid commercial driver’s license (CDL) is required within 6 months of hire. Ideal candidates are team-oriented and safety-minded, with strong work ethic and a drive for improvement.